My new love is home decor. I enjoy watching “Fixer Upper” episodes to see how Joanna and Chip turn neglected houses in to dream homes. 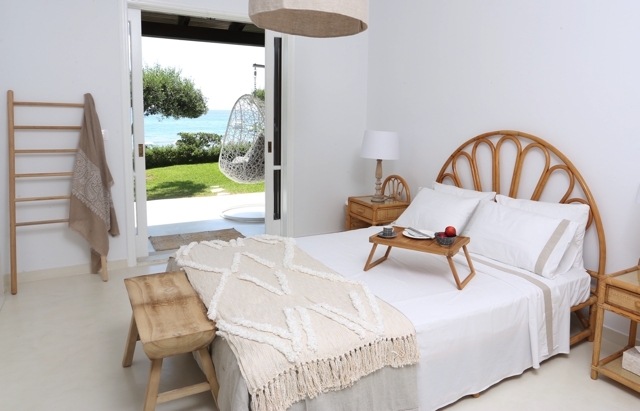 Last year, I took up a similar project and with the help of AF and his team this the new Calista beach house bedroom in Glyfada beach in Corfu.